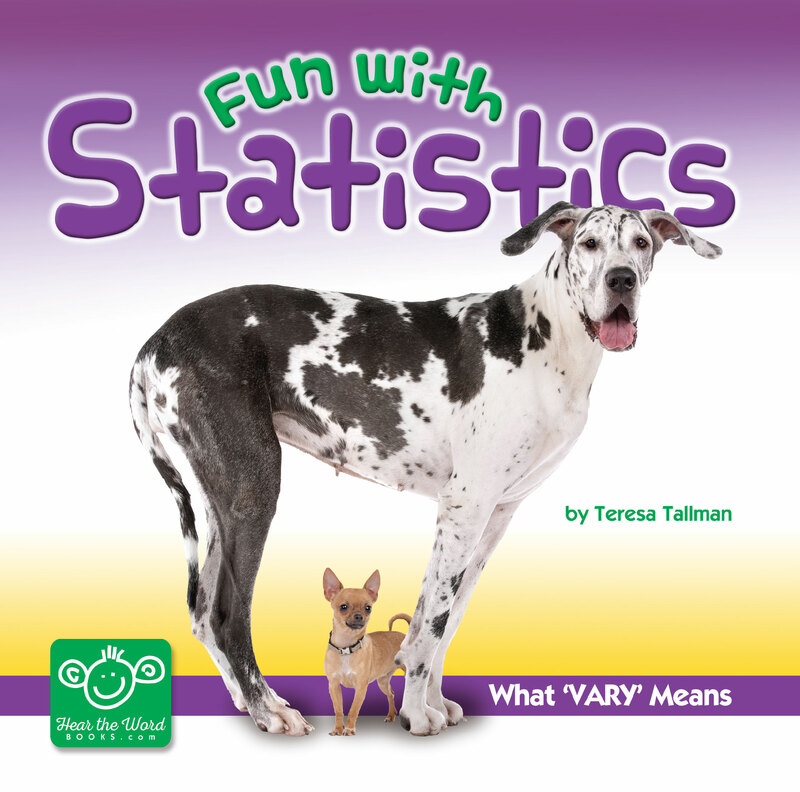 Fun with Statistics is the second in the “Hear the Word” book series designed to prepare young children for success in science and math. Children will enjoy the colorful pictures while gaining exposure to terms that foster readiness for later learning. Appropriate for children ages Pre-school through Kindergarten. Statistics Can Be Fun!